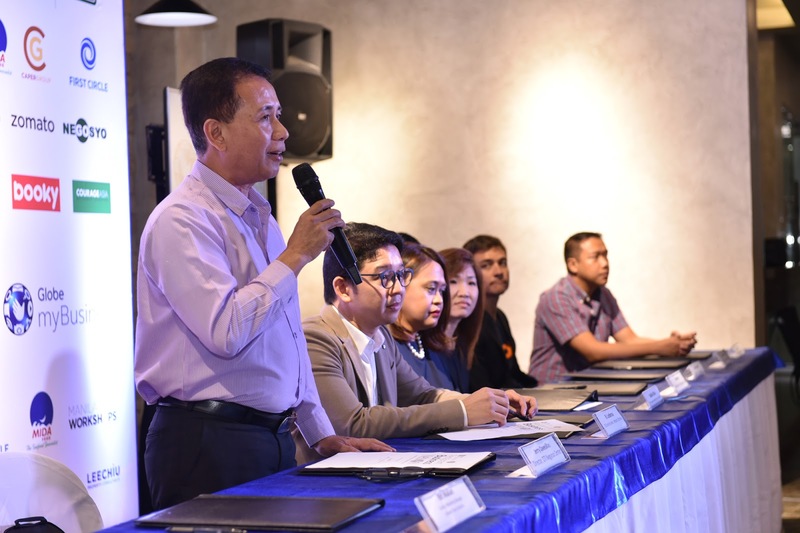 Globe myBusiness, in partnership with Mercato Centrale, launches Restaurant Business Network, the first restaurant- and café- specific business ecosystem devised to provide relevant services to companies in the food industry. Business ecosystems are a network of interrelated businesses offering products and services relevant to member companies. Through Restaurant Business Network, restaurant and café owners will be given access to workshops, events, and online materials about the latest trends and development in the food industry. They will also have the opportunity to receive exclusive deals and promos from Globe myBusiness and Mercato Centrale. Restaurant Business Network is the result of a massive partnership among companies and groups involved in food and technology. Among its members are Unilever Food Solutions, Zomato, Mynt, Manila Foods and Beverages Expo and Cebu Food and Beverage Expo, Booky, The Spark Project, Department of Trade and Industry, GoNegosyo, Association of Filipino Franchisers, Lee Chiu Property Consultants, FoodSHAP, Bluespark Solutions, Manila Workshops, MIDA Food, Caper Group, First Circle, Courage Asia Management Consulting, and tech startups Serve Happy and Taxumo, among others. 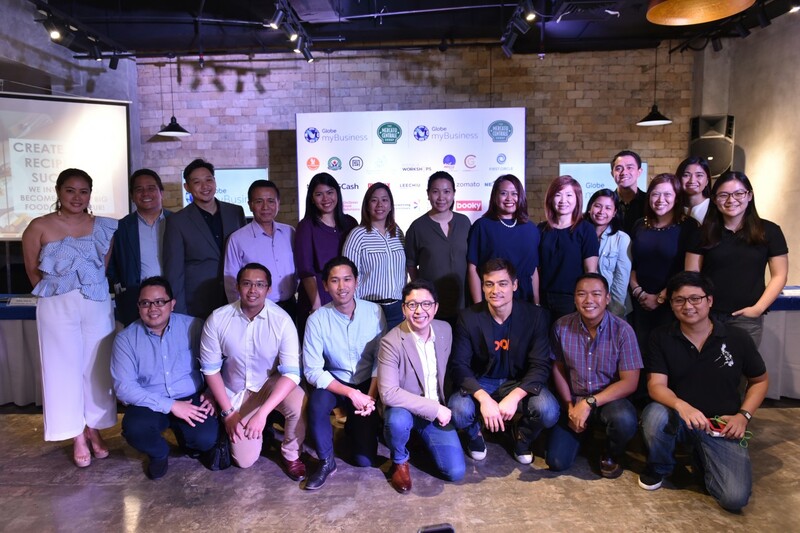 These partners have been key players in past Globe myBusiness customer events, and through a business ecosystem approach, the partnership becomes more sustainable and easier to access by food entrepreneurs. 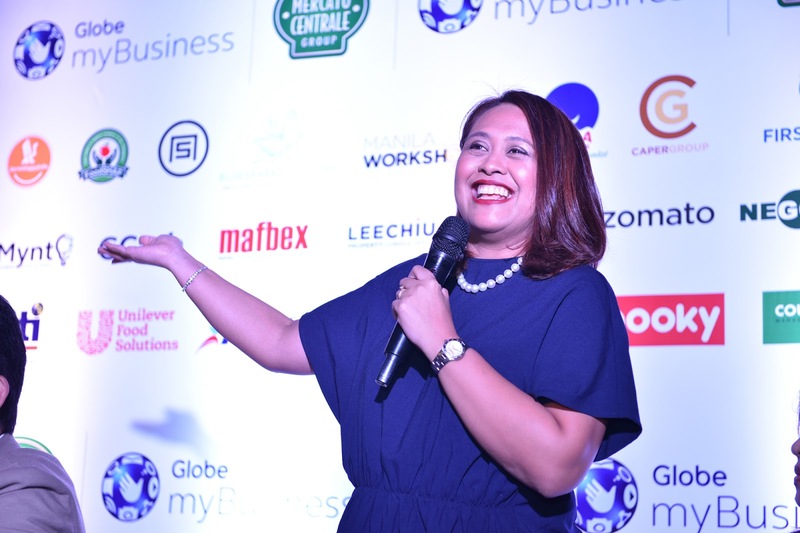 Through the Restaurant Business Network, Globe myBusiness will continue engaging restaurant and cafe owners until the end of the year with Zomato’s Restaurant Hacks roadshows, , Booky’s Restaurant roadshows, The Spark Project crowdfunding initiative in food parks, Unilever Food Solutions’ Chefmanship Academy Online and more. 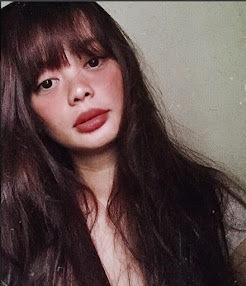 For more information about Restaurant Business Network and how Globe myBusiness can help your business, visit https://mybusiness.globe.com.ph/restaurants-and-cafes.